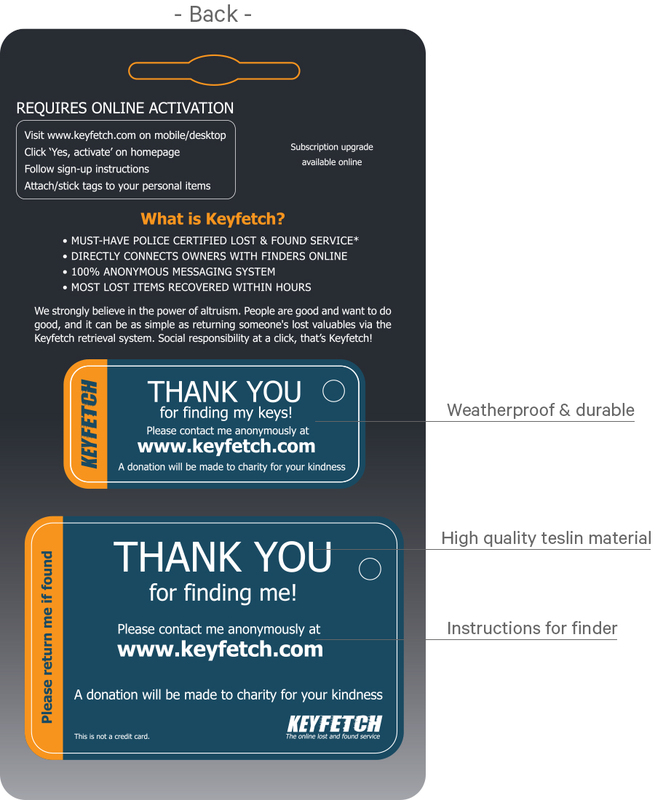 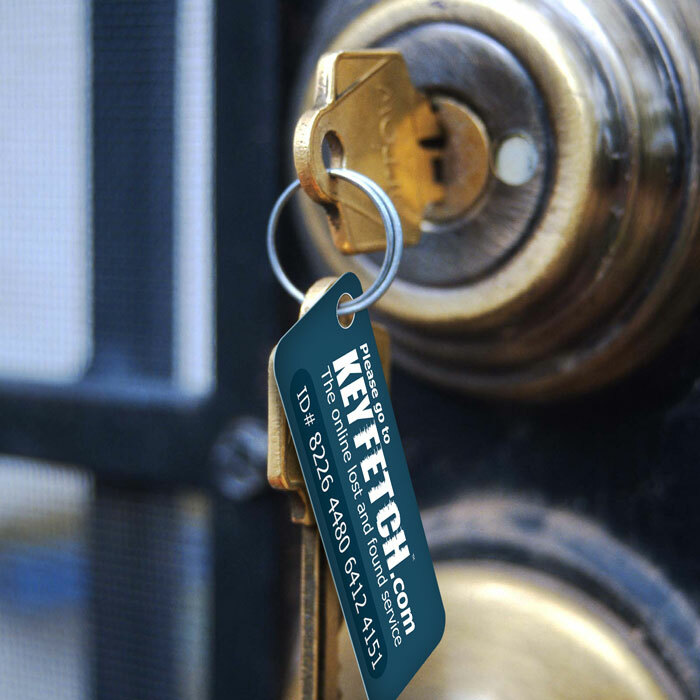 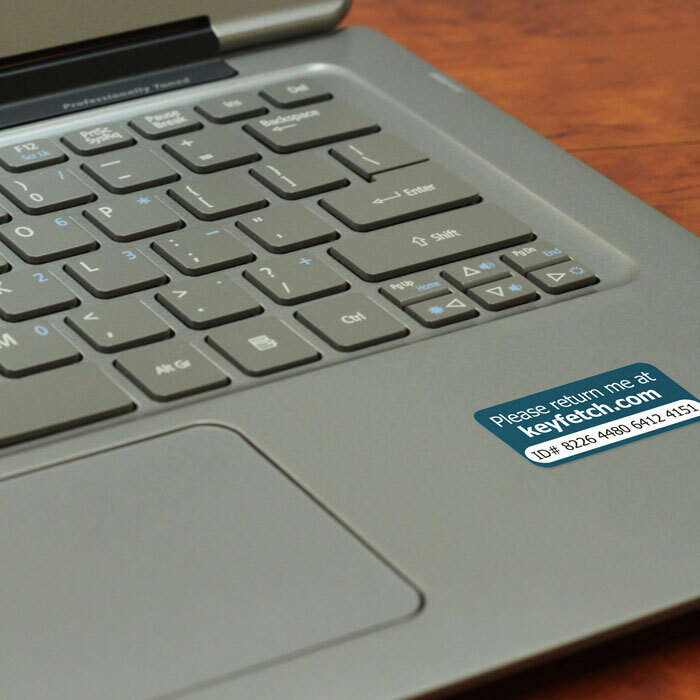 Finders and owners of Keyfetch protected products can connect in seconds at a click. 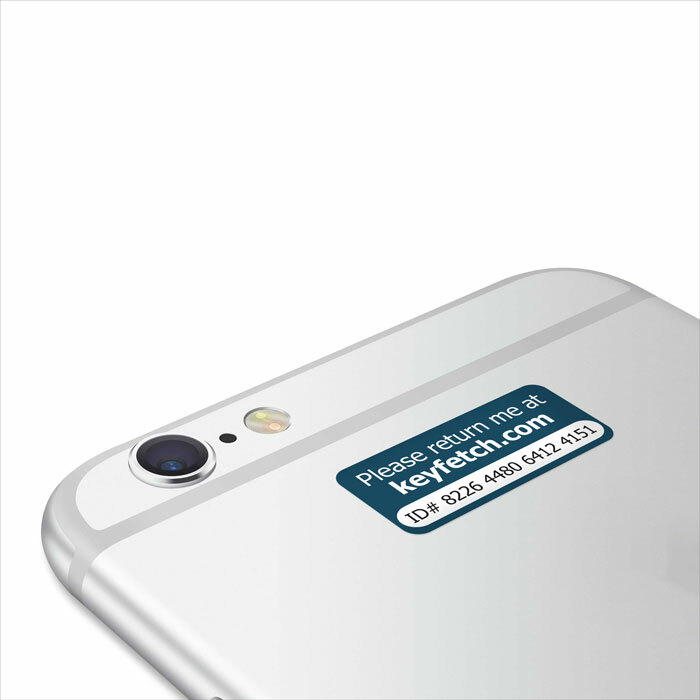 Protection wherever you are 24 hours a day. 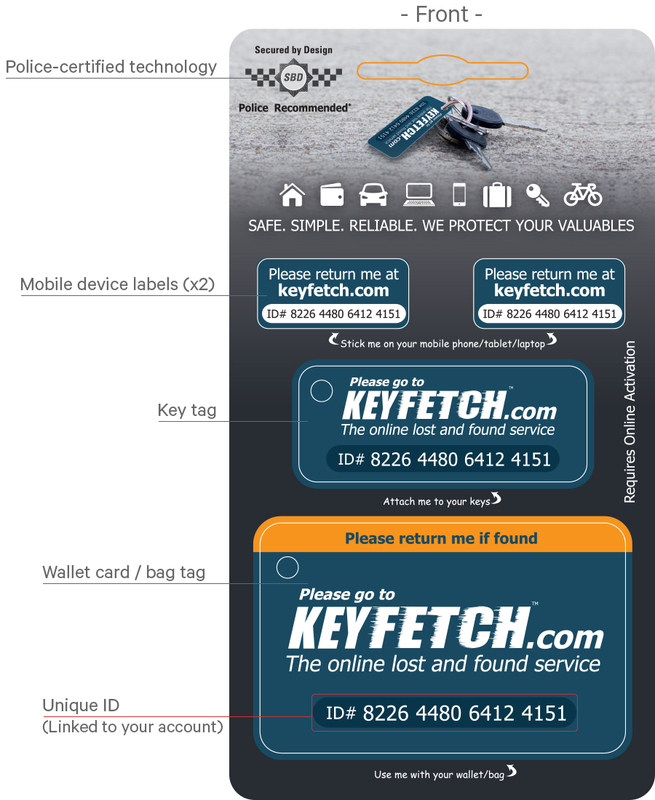 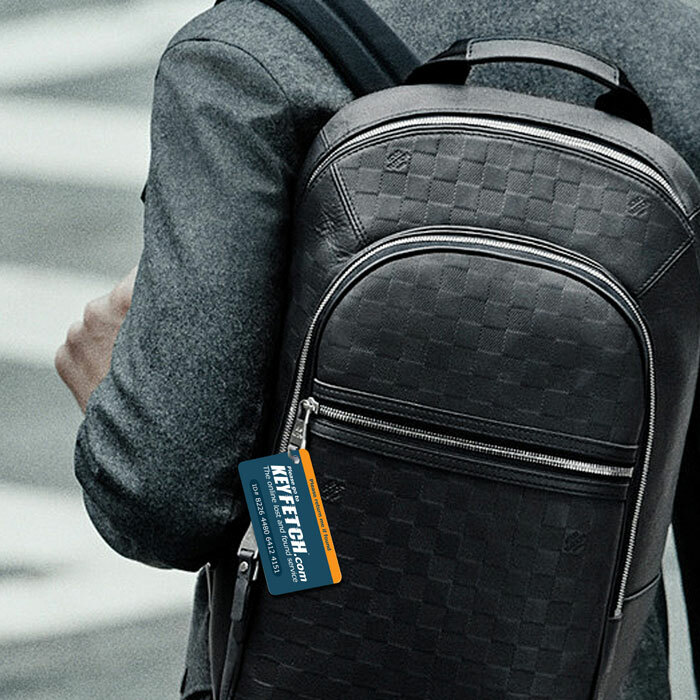 Each Keyfetch Pack contains 2 mobile device labels, a key tag and a wallet card / bag tag with your unique ID number.